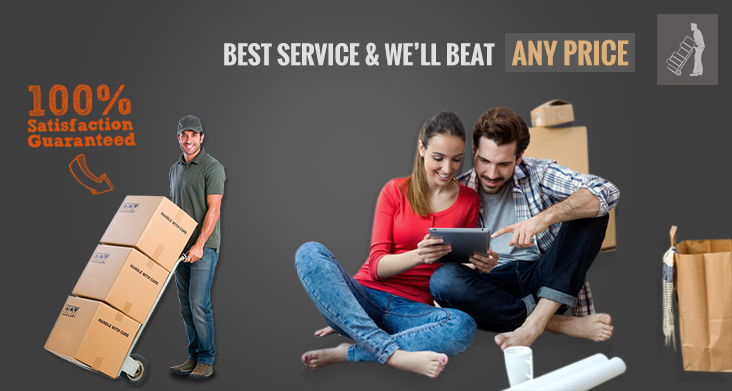 What other services does “REMOVALISTS SYDNEY” offer? What is the best way to get in touch with “REMOVALISTS SYDNEY”? If you would like to make contact please give us a call on our toll free number +61 424 723 878. Alternatively, you can reach out through our website on Live Chat where we have a team of consultants available to discuss your needs, 7 days a week..
Is there a “REMOVALISTS SYDNEY” branch/storage facility near me? 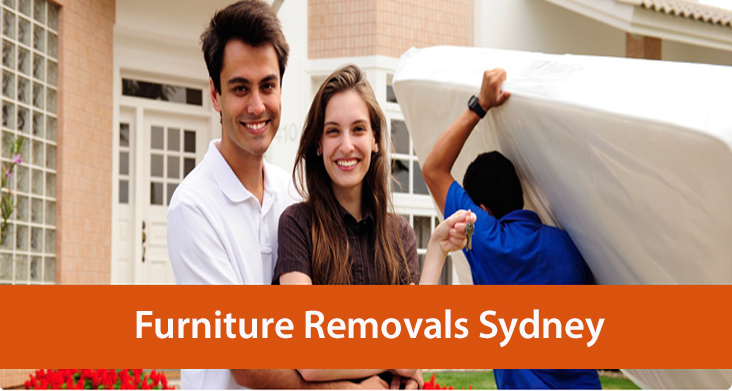 At “REMOVALISTS SYDNEY”, we have been proudly moving Australian families since 1990. With 56 branches and storage facilities around the world, and an expert team of dedicated sales and moving professionals, we pride ourselves on delivering an exceptional experience for each move customer. We know that moving home is one of the most important changes you will go through in your life, and we will make sure your move goes as smoothly as possible. How will “REMOVALISTS SYDNEY” transport my belongings? “REMOVALISTS SYDNEY” will always use the safest, fastest and most economical way to transport goods locally, interstate and overseas. This involves all modes of transport such as rail, sea, truck and road trains. Our experienced operations team will evaluate every situation and adopt the best option in all cases to your satisfaction. How will “REMOVALISTS SYDNEY” protect my possessions, furniture and valuable items? We will ensure that all of your precious household goods & furniture items will wrapped in our specialised protective materials. Such protective wrappings used are furniture pads, blankets & specialised export wrapping ensure protection during handling & transportation. While we take every possible precaution, we recommend you take out insurance to give you peace of mind. We offer premium insurance cover and encourage you to discuss your options with Sales Consultant in the lead up to your move. Does “REMOVALISTS SYDNEY” offer interstate moving services as well as local removals? Does “REMOVALISTS SYDNEY” offer international moving services? Yes, as part of the global Santa Fe Group, our branch network includes 56 branches and storage facilities in 17 different countries all around the world. This means that whether you are moving to or from Australia, we have the skills and expertise to relocate you and your family. Find out about our international services.